Don’t get me wrong. I absolutely love the spontaneous moments of life! It’s just that the planning comes naturally. It’s instinctual. When I plan a trip, I prioritize the important bits – the flight, lodging, transportation situation, must-see sights and eats, hours of operation – but always leave room in my schedule for lingering in favorite spots and wandering awhile. See? Coexisting. First things first. I decide where I’m going. 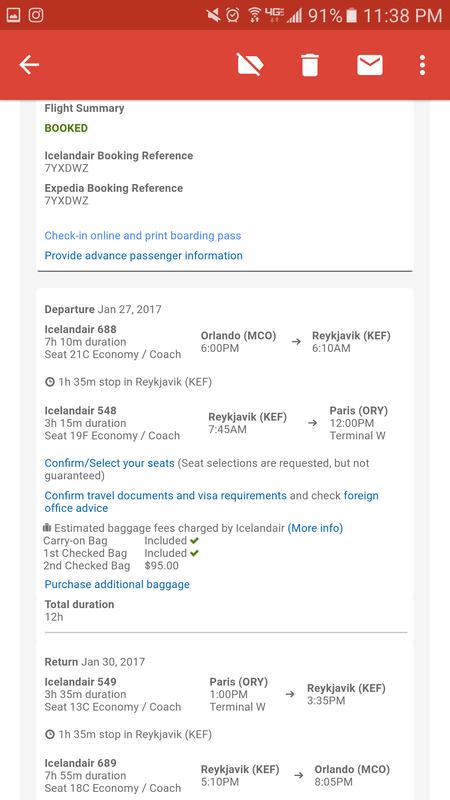 Though I try to choose from top places on my bucket list, I often end up going wherever I can find the cheapest flight. (How’s that for spontaneous?) Take Barcelona for example. It actually wasn’t near the top of my list when I found that $440 flight back in March (thanks to Scott’s Cheap Flights! ); but I booked it anyway. $440??? Who says NO to that?? Once my flight dates are set, I look at lodging. 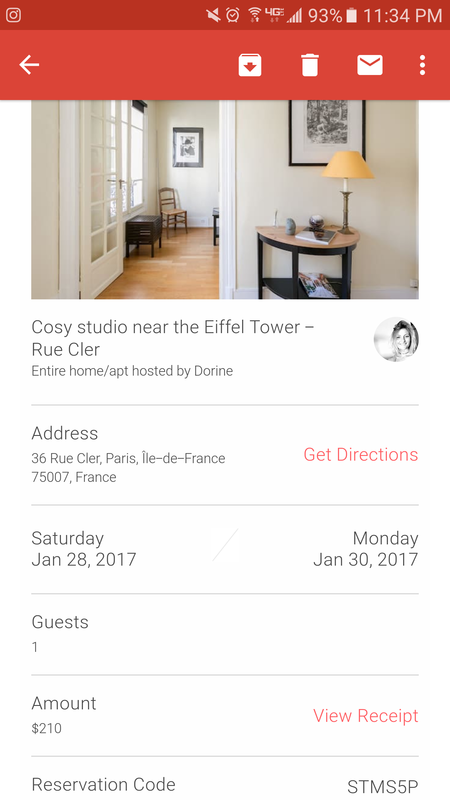 For Paris and Barcelona, Airbnb was a godsend! Not only did I save oodles, but I also got to live like a local – both of which are major priorities for me. Even if you prefer a hotel, having your accommodation(s) booked early on is a big to-do item you can check off that list. Plus, establishing your home-away-from-home base will help you plan the rest of your trip. Okay, so you know where you’re going and staying, but what do you want to DO there? Aside from a few must-sees in any given location, I turn to trusty Google for this one. A quick ‘best things to do in (wherever)’ search is a decent place to start compiling a list. I also Google phrases like ‘off the beaten path’ or ‘unusual’ + my destination, because I so don’t wanna be the typical tourist. (Read about that HERE.) Beyond Google, TripAdvisor is an excellent resource for ideas AND those all-important reviews – so you can skip the site that thousands of others have said is soooo not worth your time or moolah. Oh, and friends who’ve been there… ask them, too (especially your IG friends)! Seriously. There aren’t enough hours in a day. Which is why I take the list of things I wanna do and pare. it. down. Keep the musts and prioritize the maybes, then plot them all out on Google Maps. From there, I lump spots together by proximity to create a logical (and realistic!) course of action. If I have multiple days, I’ll assign a specific area to each day. Or, if I just have one day to see it all – you’d better believe I will maximize every second to cram as much stuff into that day as humanly possible! And that’s where prioritizing the maybes comes in. With limited time, I save the bulk of my time for the top priorities and either breeze by the lower ones, or skip them altogether. Restaurants and food are at the bottom of my planning list. Sometimes, I completely wing it. Other times, I plan to try specific foods (escargot in Paris, paella in Barca), but don’t plan where I’m going to eat them. Very occasionally, I’ll come across a MUST restaurant, but honestly, I enjoy being spontaneous at mealtime to balance out the planned parts. 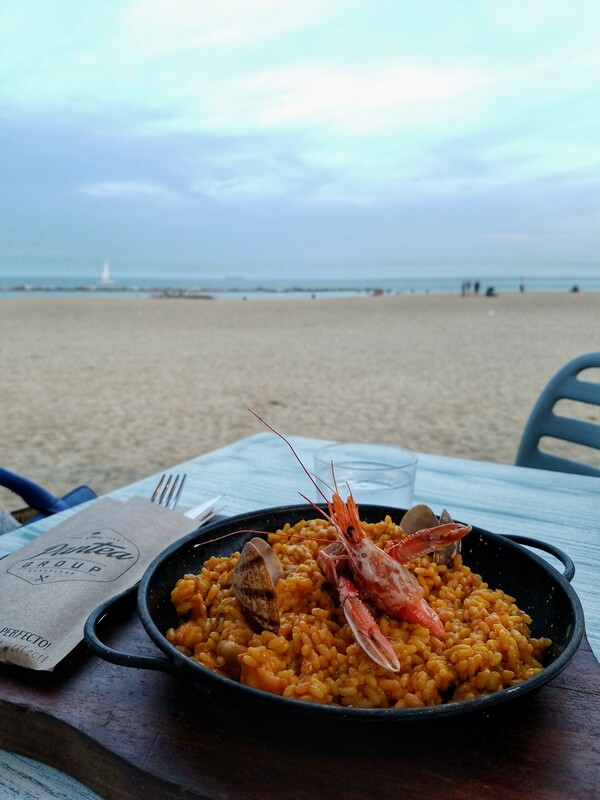 Paella on Barceloneta Beach was completely unplanned! 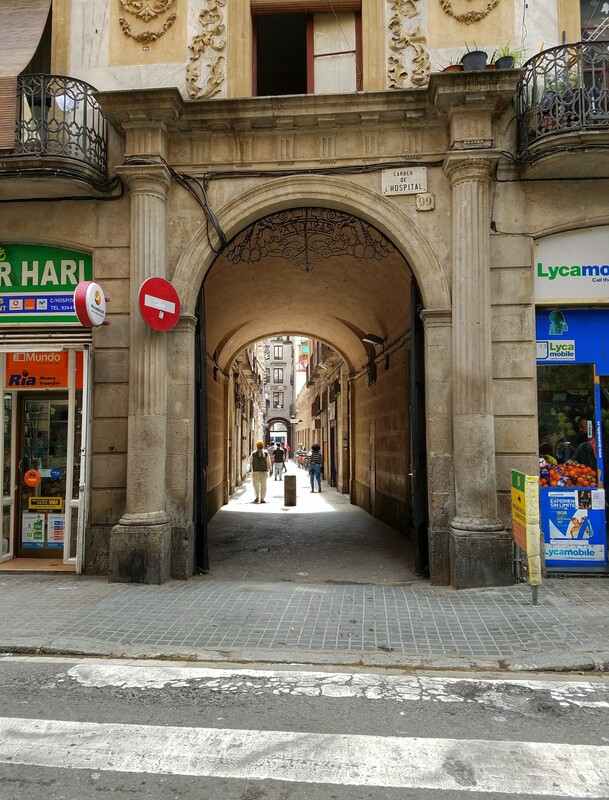 Once 1-5 (above) are done, I fill in the details – relevant websites, opening and closing times, tips from other travelers, walking distance from place to place, transportation schedules, etc. 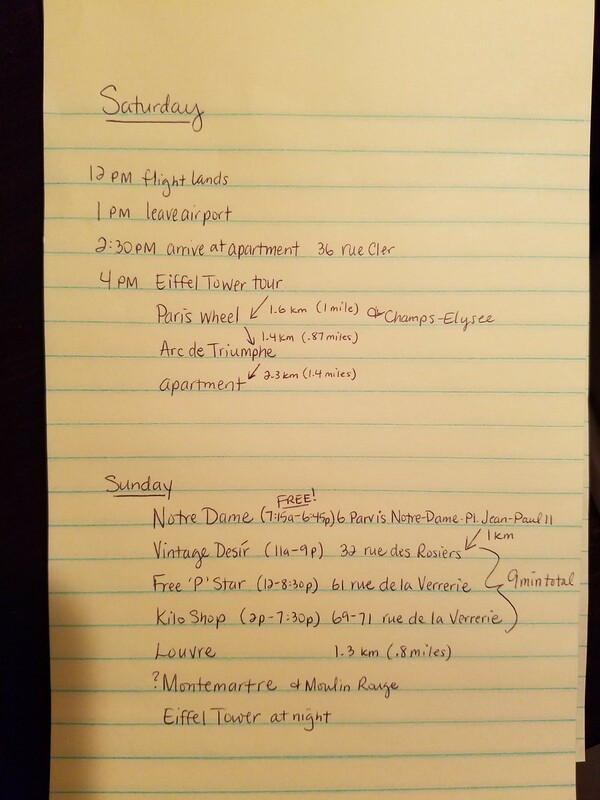 – and I put it all right in my itinerary, which I then save to my phone for easy referencing during the trip. I even screen shot maps and such. Having all that information in one spot is a major time saver and gives me peace of mind. So yeah, yeah, yeah. I’m a planner. While it might seem like all work and no play, planning helps to maximize my time so I can be spontaneous and just wander when I’m feelin’ it. 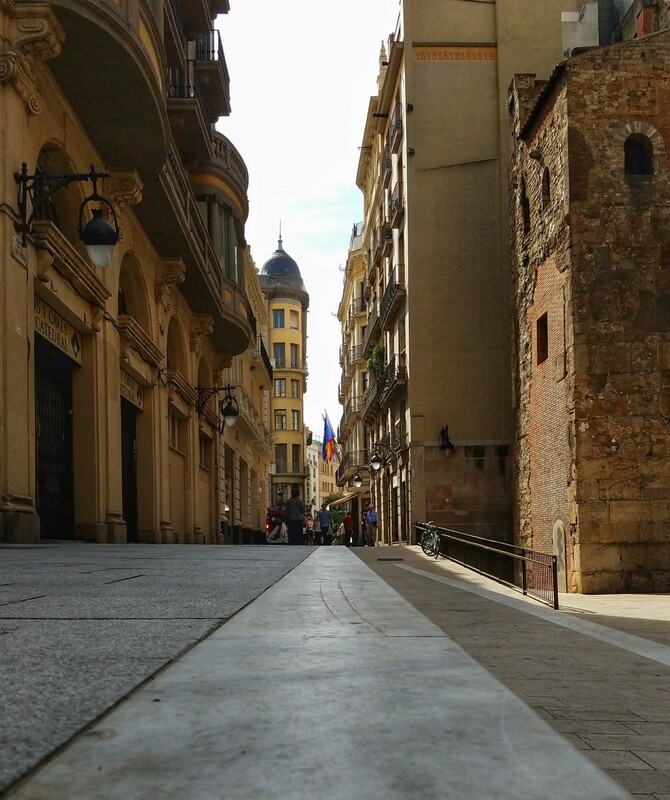 Rather than insert ‘time to wander’ into my itinerary – because that would NOT be spontaneous! – I just leave a bit of cushion between each place on my list and budget the extra time as I go. And, there you have it. My planning process. It varies a bit from trip to trip, and I also consider my budget, but the basic structure is there. If you’re a trip planning newbie, a planner attempting more spontaneity, or just looking for basic planning tips, I hope you found this helpful. And please, feel free to pass along your planning tips – or spontaneous adventure stories! It’s all about balance, right? ?